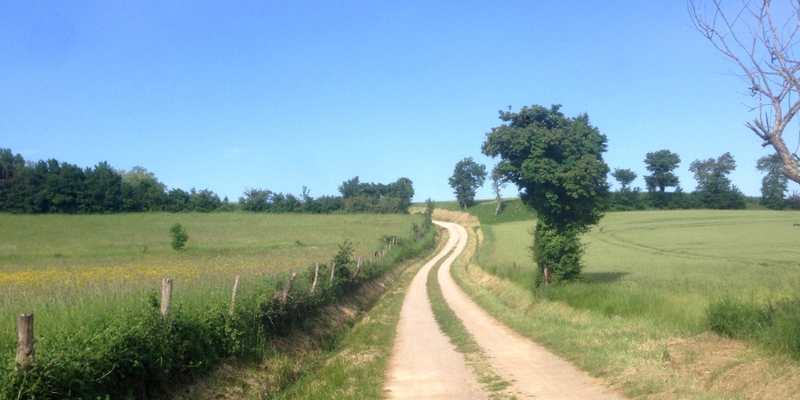 Camino Ways, the walking and cycling holiday specialists are now offering a walking holiday which combines a pilgrimage that takes in both Lourdes and Santiago. 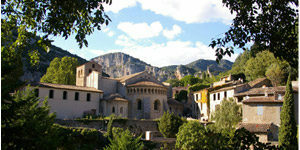 Along this route, you will have the opportunity to visit ancient churches and chapels, huge cathedrals and monasteries. Participants have the option to walk for 30 days or cycle for 2 weeks. 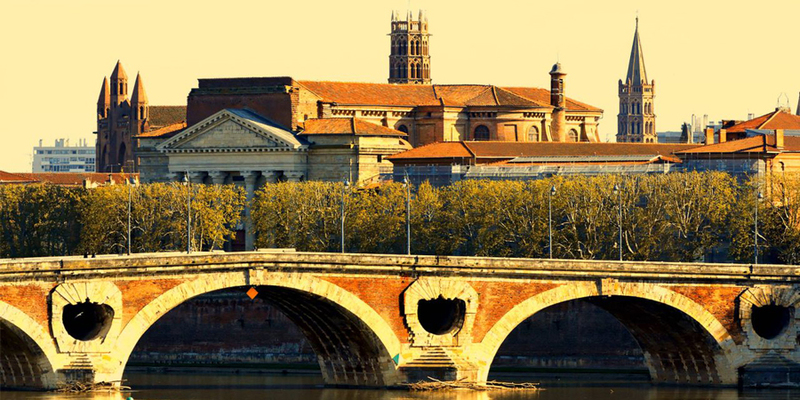 Starting in Lourdes, 40km from Pau’s international airport, this pilgrimage begins on the Arles Way, also known as the Piedmont Way. 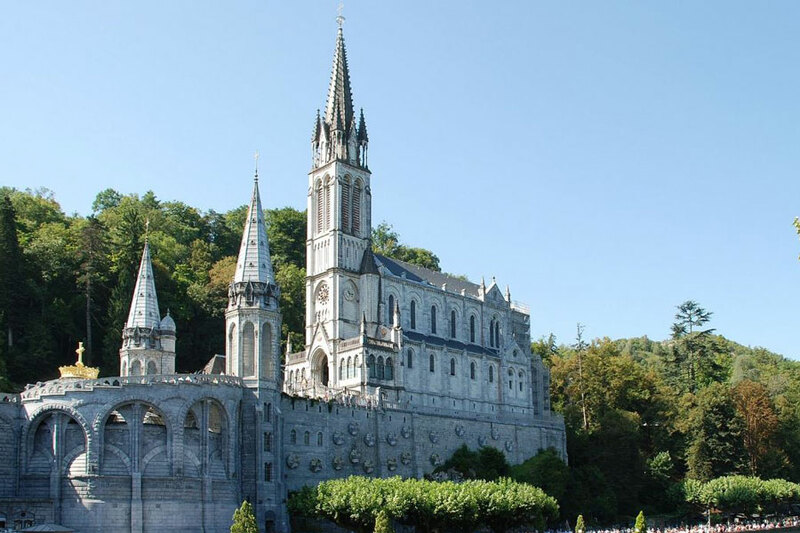 Whilst in Lourdes, you will have the opportunity to visit the famous shrine and the fortified castle that rises up from a rocky escarpment at its centre. Whilst travelling from Lourdes, you will cross the central Pyrenees, where you may choose to visit Gavarnie and Pic du midi and Vignemale peak (over 3000m). Once you have crossed the Pyrenees and reached Jaca (a ski resort on the southern side), the trail will then lead you onto the ‘Aragonese Way’, which joins up with the French Way in Puente de la Reina, 20km south of Pamplona. 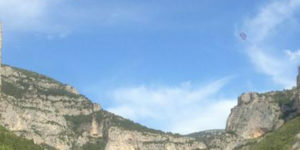 The route follows the valley of the river Aragon, on scenery dominated by the mountains to the north, and rolling hills to the south. It continues through the Rioja wine region, passing Logroño, and soon entering Castilla Leon with the UNESCO city of Burgos, and León and finally entering the Celtic lands of Galicia – home to the interesting city of Ponferrada which boasts a Templar castle and of course, Santiago. Upon arriving in Santiago, you will join in a celebratory dinner. You will dine in a restaurant which has been hand-picked by the Camino Ways team for the quality of food and the overall authenticity. Taverna Al Forno brings Galician food to a new high with modern cooking, by using local fish and special meat dishes. This route is well organised and easy to follow, making it a very good option for either experienced walkers or for people less accustomed to adventurous holidays. To learn more about this route please contact one of our travel specialists. 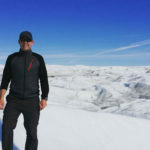 Hi Neil, great to hear that you have already done this route. One of our travel experts will be in touch to advise on your upcoming trip. Best wishes, Lisa. Greetings I have walked this route once before although very lonely route nevertheless very awesome. I waked as far as Mauleon then took a bus with a walking friend cause he had to meet his wife. I do plan on doing this route again next year all the way and then try to hook up on the Camino Argones. appreciate advice. It is possible. Either from Lourdes to Jaca or from Lourdes to St Jean Pied de Port. 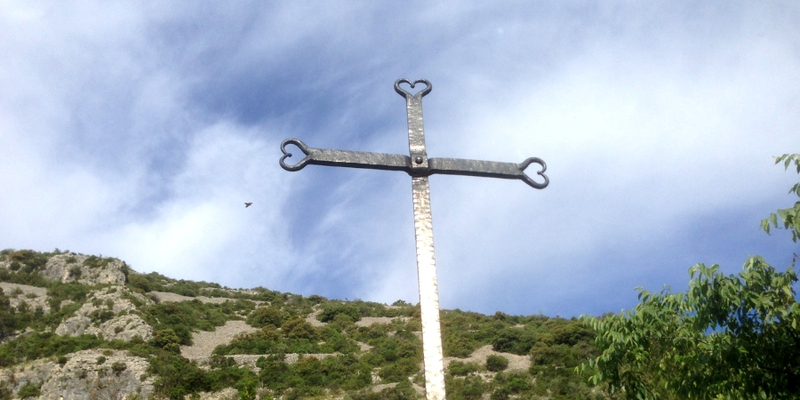 I just walked from Lourdes to Santiago through SJPP via the GR78 (its the name of the route in France). If I am not wrong, when you get to Olorón St Marie you take the decision if going west to SJPP or south to cross the Pyrenees via Jaca. The route is awesome and magic. If you want to know more or have any doubt don’t hesitate contacting me! One tip: you won’t find any guide or map at all in Lourdes (not even one of France). So if you don’t want to have as much fun as I had, print the guide at home and bring it with you!